Trials & Tribulations Of A Brummie Mummy: Look On My Lettebox. 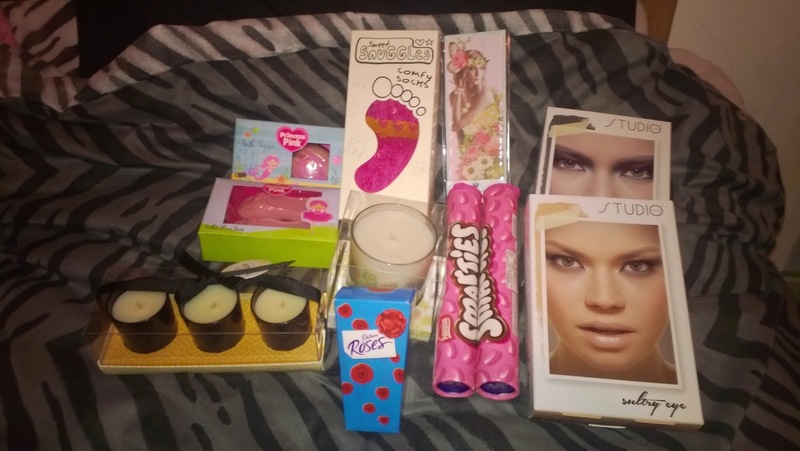 Hey guys I've gone a little spending spree in the sales and I got some really nice bits and bobs. 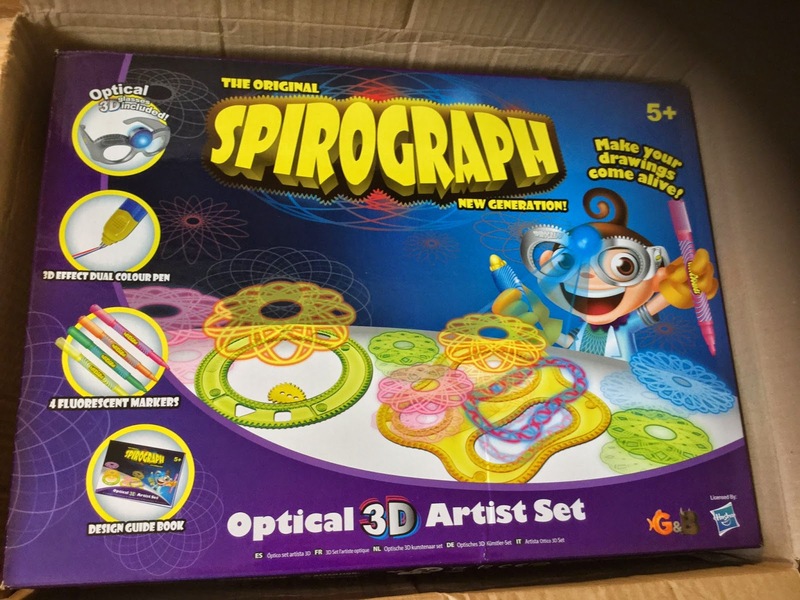 Spirograph set - I'm going to save this for Raiden's birthday next month as he loves to draw. 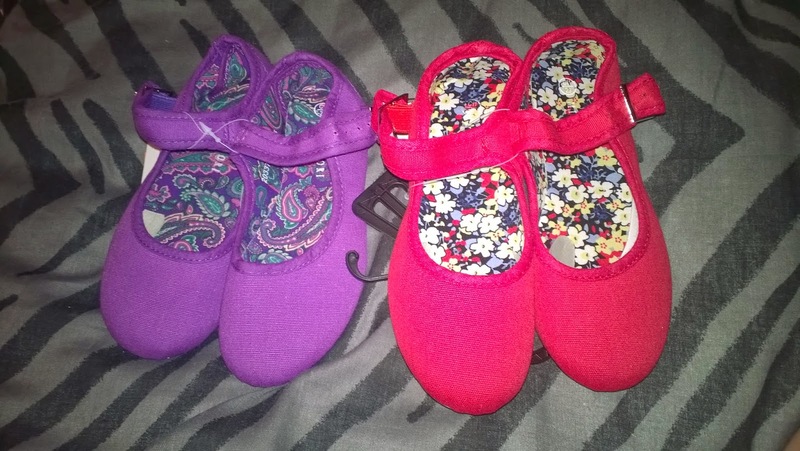 I managed to get these red and purple canvas shoes for Lexie for £1.59 each. These will be great for the summer and nursery for her. 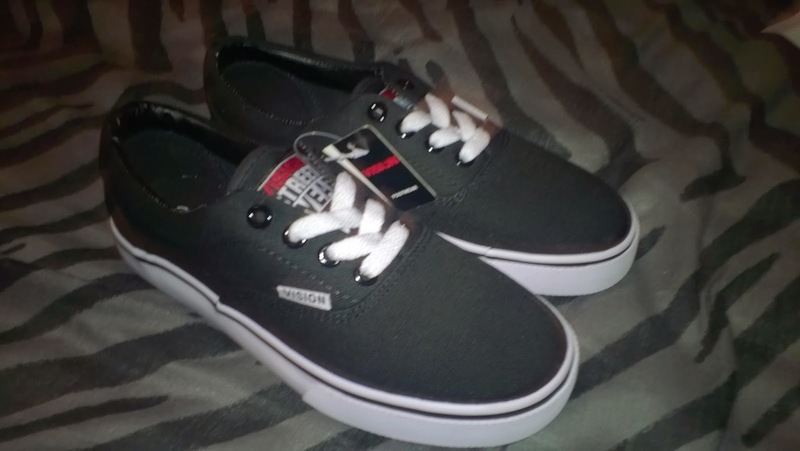 And can't really complain for the price. I picked up so plain pumps for Raiden for £4.79. 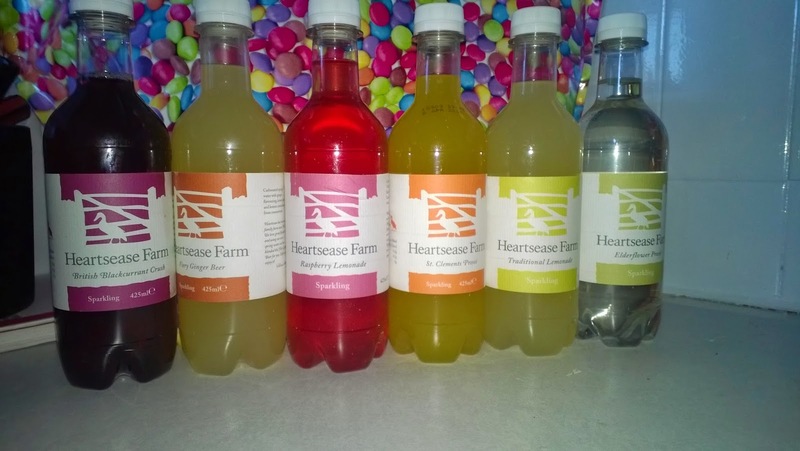 Again great for the summer holidays. 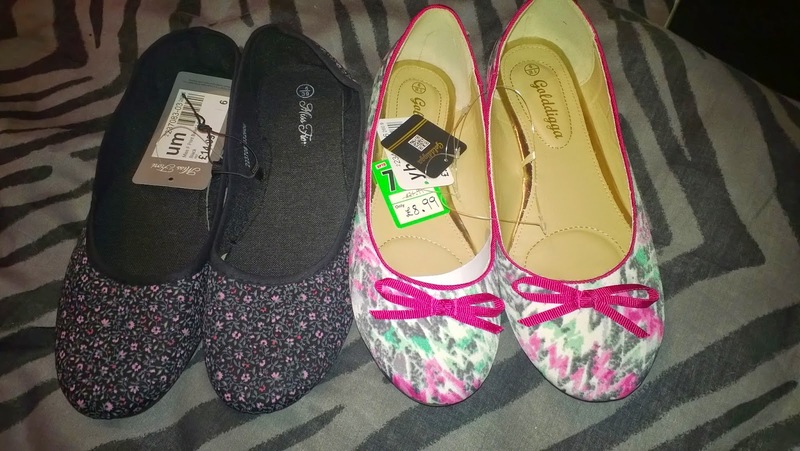 Golddigga pumps for me for 1.99 & the other print pair for £1.60. These are great for just slipping on and off for the school runs. Two Tubes of pink smarties 49p each. 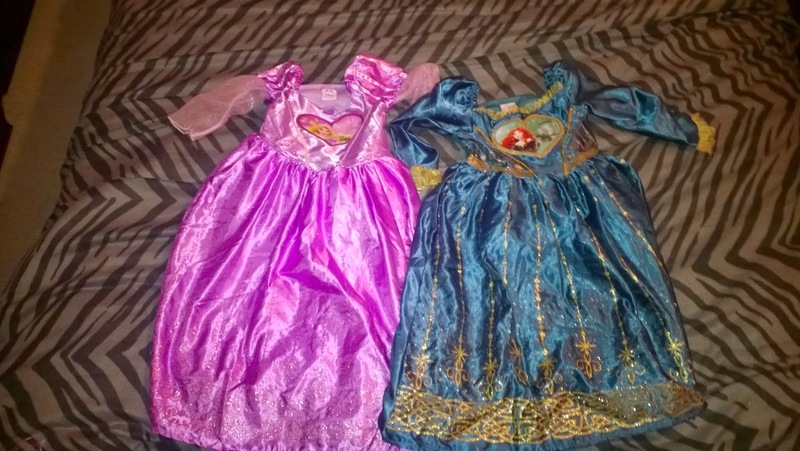 Rubies princess dressing up dresses. These originally are supposed to be £14.99 each. 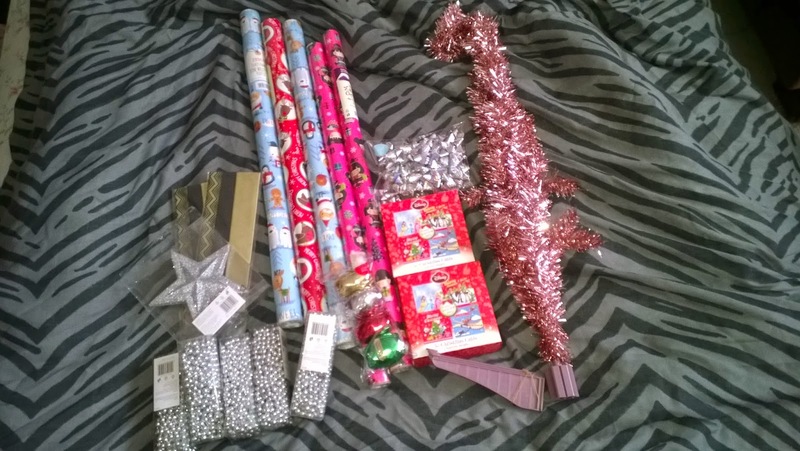 I got a mini tree, five rolls of paper, two boxes of cards, two lots of tissue paper, bows, ribbon, a tree topper & five lots of tree beads for the grand total of £3.34 delivered. 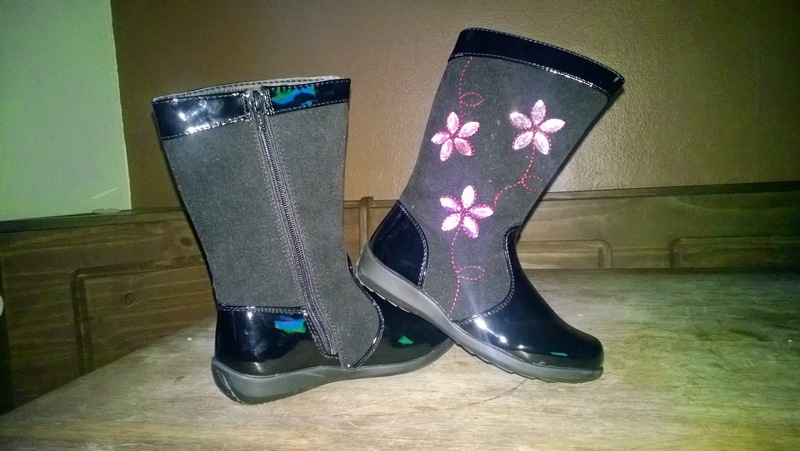 Boots for Lexie reduced from £12 to £7 in the sale. Swapped these little fellows for another two that didn't fit in to my collection. 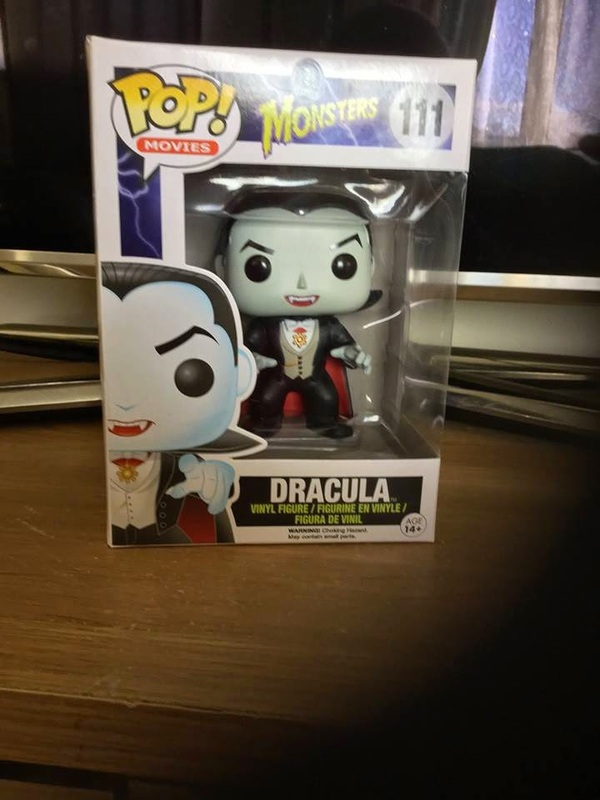 I keep forgetting to link up with this! 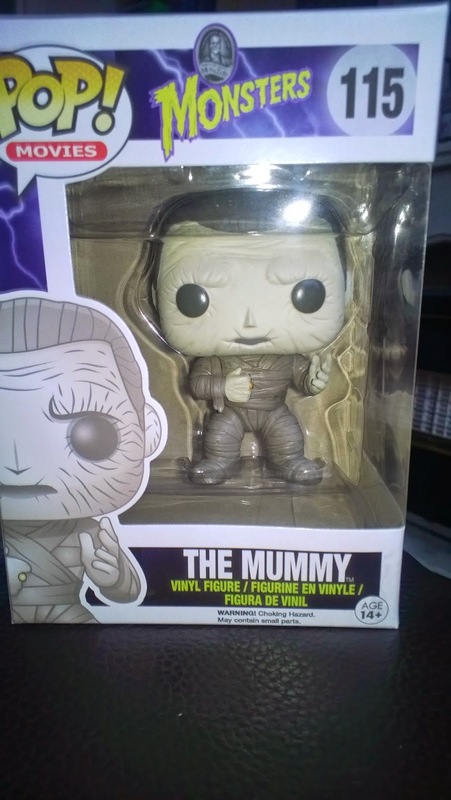 You've had some great post this week!